I usually just use 4 or 5 different techniques; spirals, concertina folds, sunbursts and tieing up marbles. Spirals are my favourites though. I'll try and explain in words and pics how to do all of them!Firstly, wash the T-shirts. Work on them whilst they are still damp. 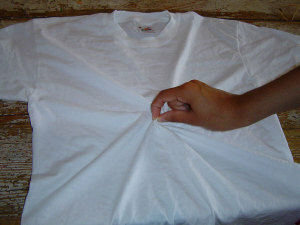 Spirals are made by pinching a point in the middle of the garment and twisting this point around and around. I have taken five photographs of this procedure - they are here, here, here and here. This one is now ready to dip. Sunbursts are created by tieing up a huge sort of nose like pinnochio - photo here. Concertina folds are made by folding the T-shirt lengthways into concertina folds. You can then either secure with rubber bands at intervals or pegs like this. 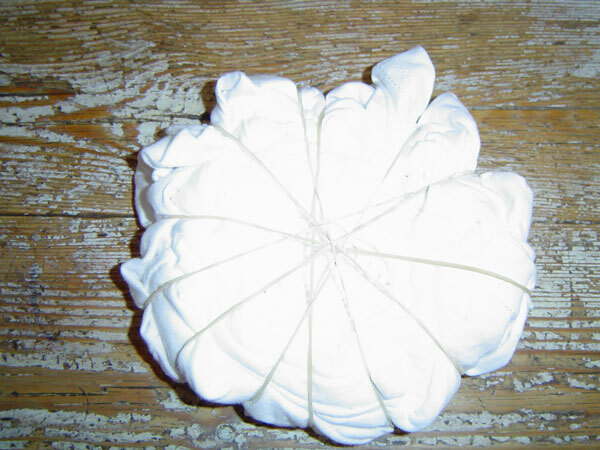 Spots are made by tieing marbles or stones into the garment and securing with rubber bands like this. Make up the dye according to the instructions on the packet and dip in your garments like so, and so and so. Agitate and leave for an hour. 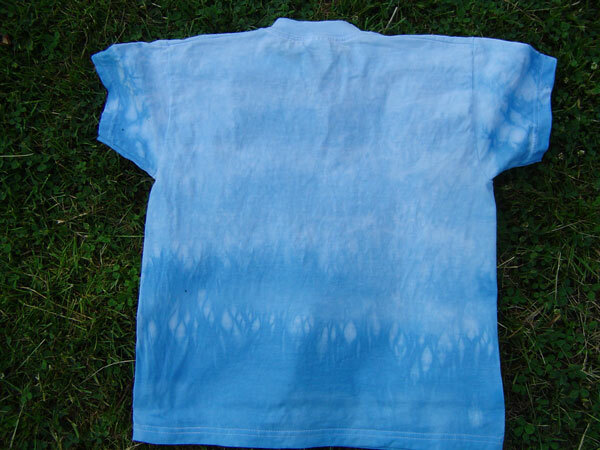 After that take out the T-shirts, undo them, gasp at how beautiful they are and rinse in cold water until no more dye comes out of them. I usually wash them on a short wash in the washing machine then (seperate colours or they'll bleed) to make sure that all the extra dye comes out. Put on the line to dry and collapse into your seat and watch them drying in the breeze. Concertina fold secured with rubber bands at intervals (the white lines). This one was an experiment. I rolled the T-shirt from the top down - over a piece of string so it was like a sausage. Join the two ends of thread together and pull tight like this. Knot securely. This ruches the fabric. I like the result but should have left it in the dye pot for longer for a better colour contrast. This is great activity to do with the children, it's fairly cheap and lots of fun. 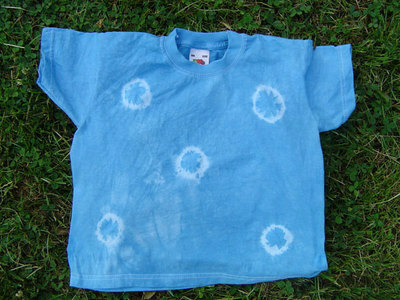 Just make sure that they are wearing old clothes and that you put your dye pots in the garden. Finally, do contact me if it doesn't make sense or if you want to show me how yours turned out. Thank you, thank you, thank you. Instructions as well - great! I think this will be on our activity list of things to do in the summer holidays. Thank you for your very clear guidelines and wonderful photos which explain everything so well. I am Brasilian. I love Tie Dye. Gostaria muito que alguém pudesse me ensinar, mas não conheço ninguém que possa fazer isso. Estou aqui procurando alguém que por favor help me. Preciso aprender a trabalhar com a técnica Tie Dye.Alguém pode me mandar algum curso por correspondência, uma apostila ou algum texto que possa me ajudar? Aguardo resposta e sou muito, mas muito grata mesmo. 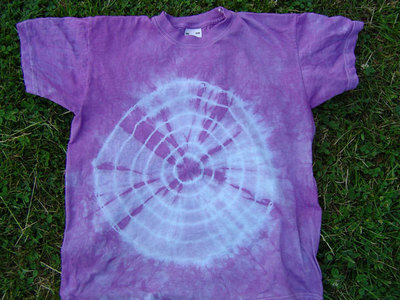 Por favor preciso aprender tie dye. Awesome! Thanks for the tips! 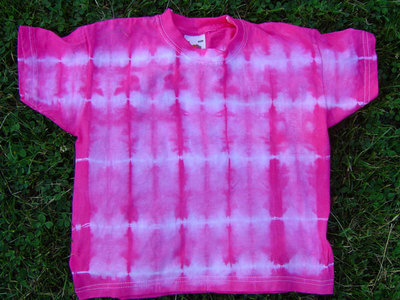 I've always wanted to tie-dye but never knew how. This perfect! I need to make cute t-shirts for my daughters to wear to cheer practices and these will be a hit with them!! Plus we can have fun working on them together!! THANK YOU for your well explained directions and for pictures. You made it easy and my b-day party was a hit! I am going to tie-dye a t-shirt with my son and he has chosen the french blue and radiant pink Draylon cold dyes, which should i dip the t-shirt into first as we would like to make the 2 coloured spiral. 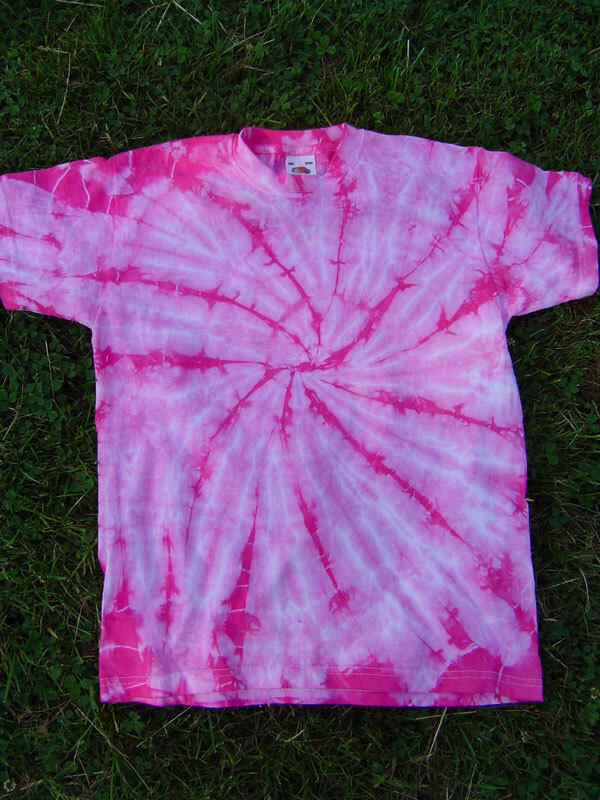 i'm from india...this is the first time i actually got to know how tie-dye is actually done.your instructions are great...so easy to understand. Cool. anyone try making a butterfly shaped Tie die? me and my friend have this crazy rash from wearing tie dye have u heard of that before? pls help me it hurts! Thank you sooo much. i looked at all the other directions and didn't understand a thing. The pictures really help!! This is on my list of things to do this summer and I can't wait to try it!! Great tie dying .... photos and all! I printed all the instructions and will be trying it out next week. This a great end of the year activity! I made tie-die last year, but did not know how to make the multi-color. 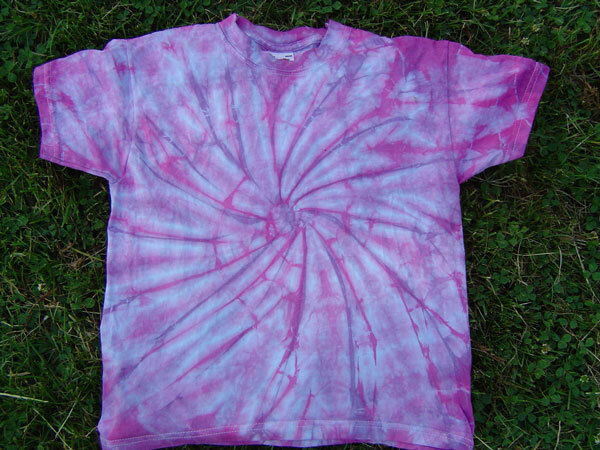 I just bought a new tie-die t-shirt recently, and love it. I really want to teach my student how to make it. Again, great job! I noticed u said to include salt but did not say what to do with it ? thanh you so much for the clear instructions.i love tie dying.